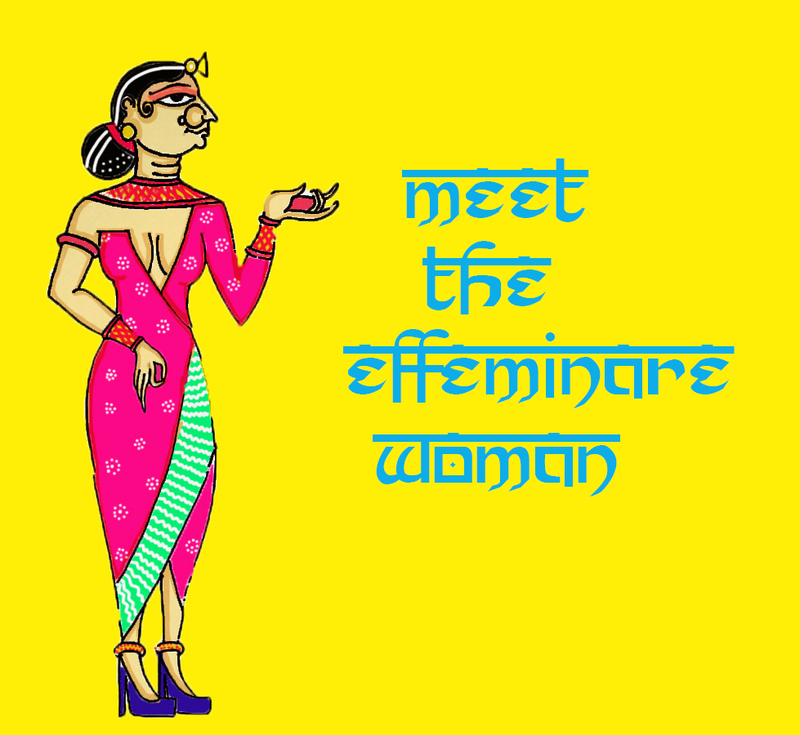 So here I am finally ready to make you guys meet ‘The Effeminare Woman’. She’s fun, she’s eclectic, she’s smart and she’s one of you. 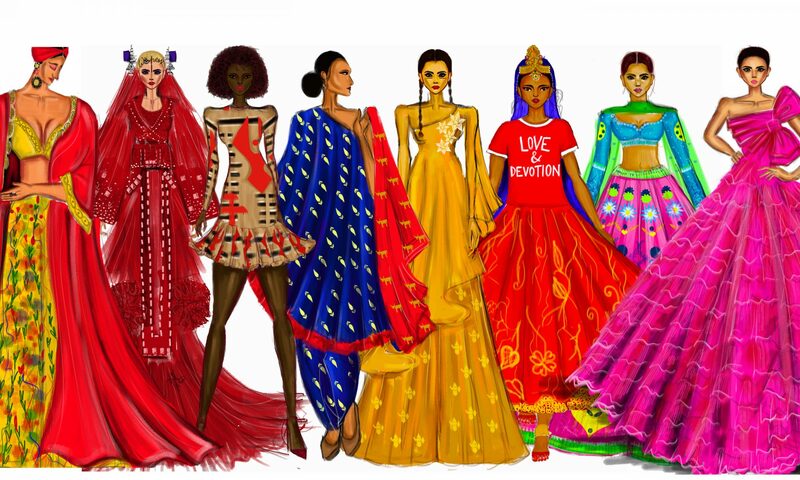 Join me on this journey I’m taking with her throughout Delhi. There’s a lot of fun stuff coming your way. Stay Tuned. Previous PostPrevious I’ve got a Logo!